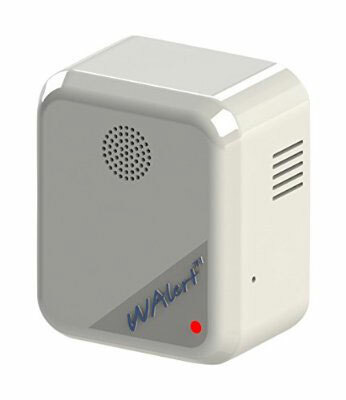 Meet WAlert: a 3D sensor that detects when doors open or windows break to alert you. It lets you sound a siren to deter intruders. 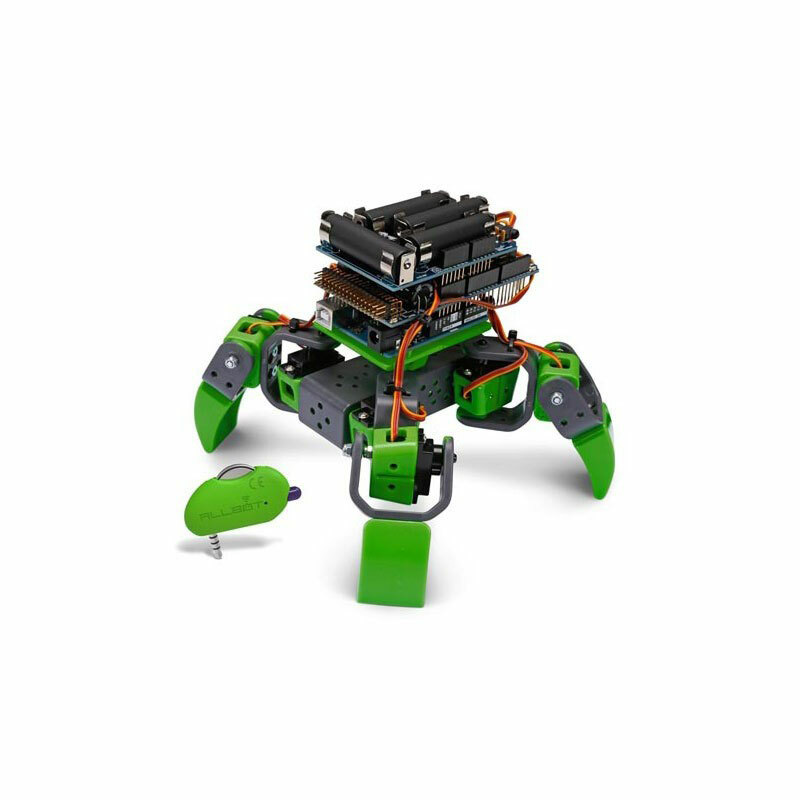 The device also sends you a notification to your smartphone or tablet when something happens. WAlert is pretty easy to use. Simply plug it into any power outlet and set it up from your smartphone. The device can detect intrusion into houses up to 2000 sq. ft. It sends notifications over the Internet, so you won’t miss anything no matter where you are. This video shows what WAlert is all about.